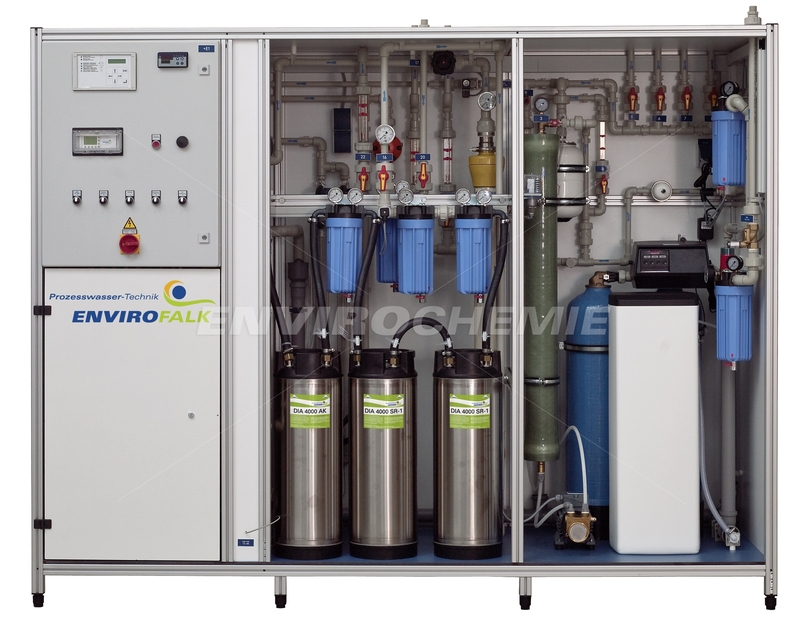 We supply plants for micro filtration, reverse osmosis, ultrafiltration or nanofiltration in a compact design for low throughput volumes. We customise the plant exactly to your requirements, ensuring that the water quality you need is generated. Our experienced service team is at your disposal for all questions relating to the plant.